Great blog post, I really like the reference to the ‘recipe’ and having all the right ingredients. The simple is often the most profound. You inspired me to focus on my calendar to make it happen. Thanks! I am loving these ‘ingredients’, Andrew. 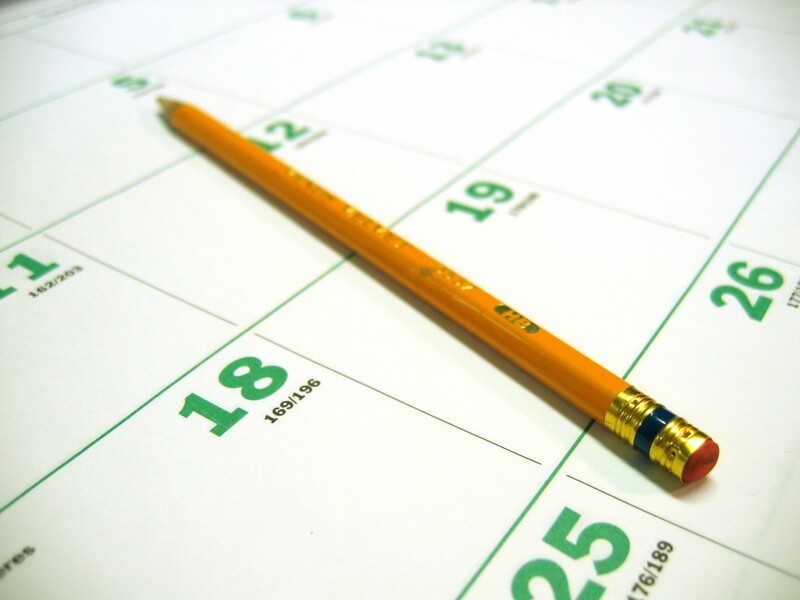 Marketing calendars undoubtedly lead to smoother routes of success. Great graphics but where can I like the page? The calendar provides discipline. This is good information to know, Andrew. Definitely agree with the importance of the calendar! My calendar helps me get to where I need to be, when I need to be there. One of the most important tools I use on a daily basis.